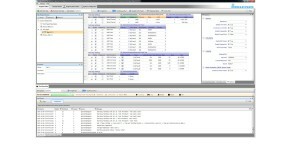 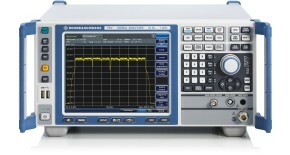 Rapid and accurate verification of beamforming weights is required for example, for codebook generation or beamforming algorithm development or verification. 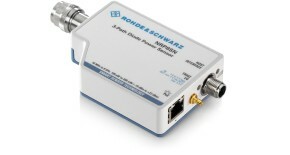 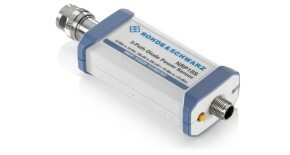 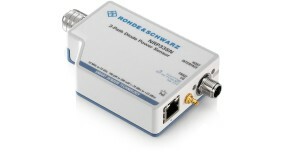 This document describes the unique application of Rohde & Schwarz VNA (Vector Network Analyzers) to fully characterize the passive part of multi-element antennas intended for beamforming. 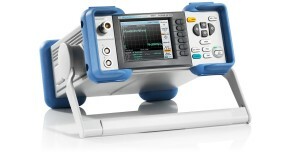 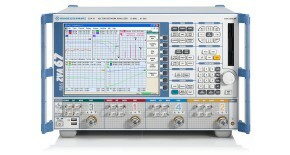 A range of R&S VNA models are optionally equipped with multiple independent sources, whose relative amplitude and phase may be arbitrarily controlled ("defined coherence mode"), in addition to frequency and true time delay. 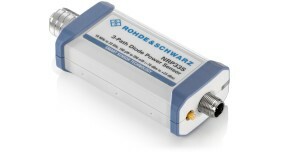 These sources may be connected to individual elements of a multi-element antenna to derive and verify transmit (Tx) mode beamsteering and beamforming operation. 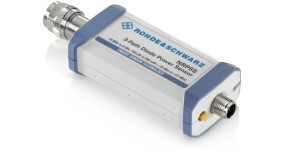 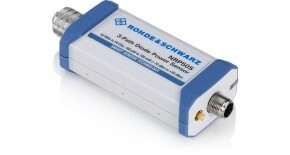 The R&S®ZVA in "Defined Coherence Mode" can electronically be switched to / from the conventional S-parameter mode. 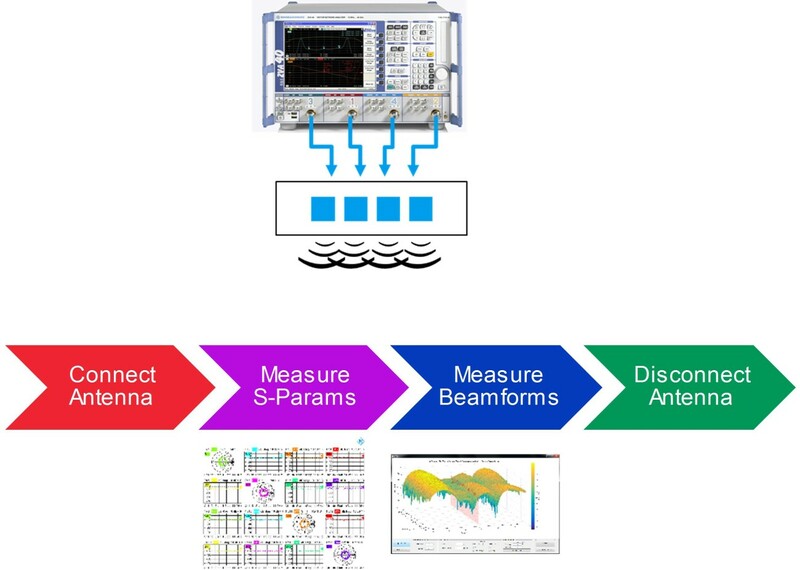 Therefore, Sparameter and beamforming measurements may be performed efficiently within a single connection cycle of the antenna. Multiple VNA may be daisy-chained, to extend the concept shown to support an arbitrary number of ports.